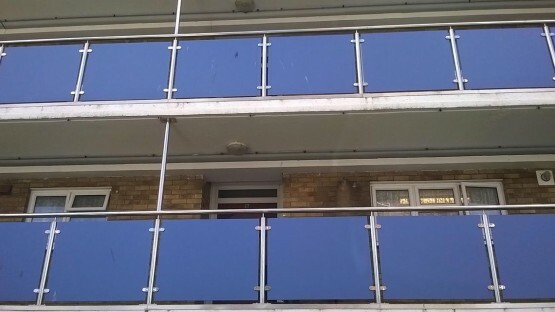 To design, manufacture & install a Stainless Steel Handrails to the main entrance walkways of this Housing Association owned and maintained property. 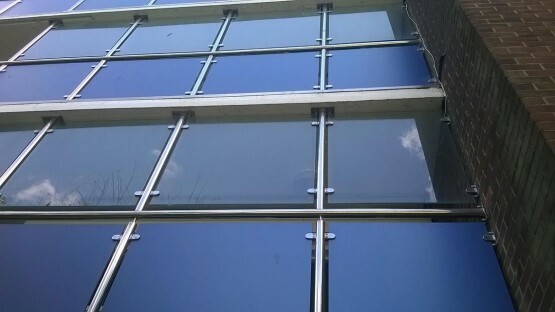 This was a complete renovation to the external facade of the building, working in conjunction with the Main Contractor (Mears Projects). The work had to be done in completed runs of 6 Linear Metres/day. At the start of every day we had to segregate the working area from the residents and remove the existing handrails. 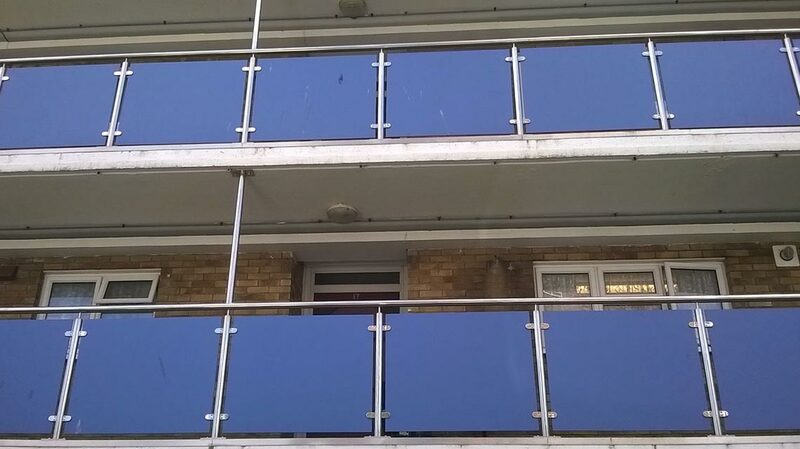 We then had to ensure that by the end of that working day that the ST/ST capping on the floor, ST/ST Upright Posts, ST/ST Handrail and blue ‘Trespa’ Panels were all installed and back in place to keep the area safe and secure for the residents. 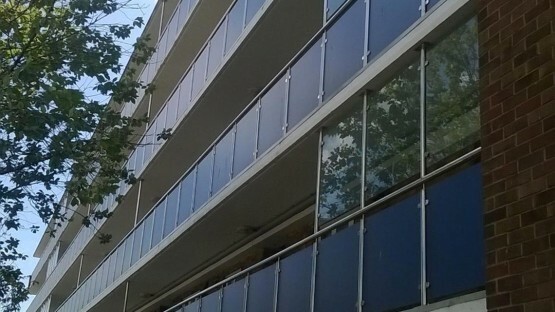 With a complex work schedule, the presence of Asbestos in the existing handrails and the constant pedestrian traffic of the residents, this project was completed ahead of the allowed schedule.